Jyotiraditya Scindia will be in charge of 39 of the state’s 80 parliamentary segments. 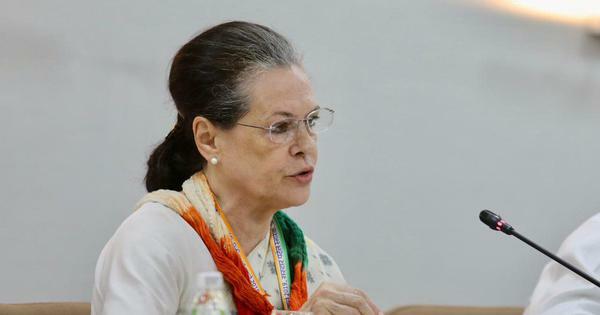 Congress President Rahul Gandhi has given his sister and the party’s general secretary for Uttar Pradesh East Priyanka Gandhi Vadra the charge of 41 Lok Sabha constituencies in the states. The party leader for Uttar Pradesh West Jyotiraditya Scindia will be in charge of the remaining 39 parliamentary segments. 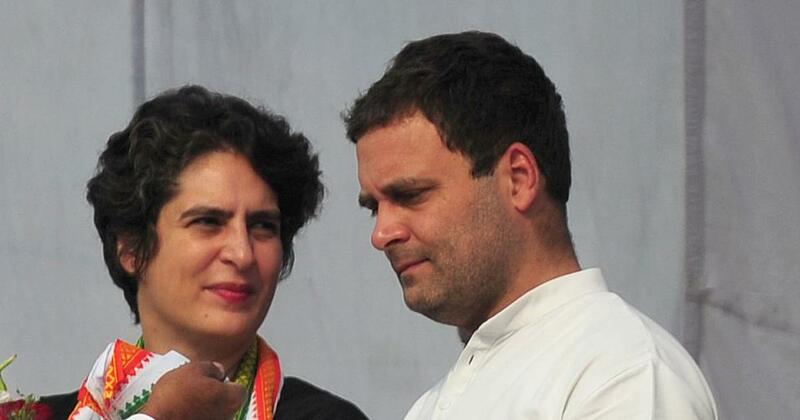 The key constituencies that will be under Priyanka Gandhi’s purview are Lucknow, Amethi, Rae Bareli, Sultanpur, Gorakhpur, Varanasi, Phulpur, Allahabad, Barabanki, and Kushinagar. Rae Bareli and Amethi are the Lok Sabha constituencies of United Progressive Alliance Chairperson Sonia Gandhi and Rahul Gandhi. Scindia will be in charge of party affairs in the key constituencies of Saharanpur, Kairana, Muzaffarnagar, Moradabad, Ghaziabad, Mathura, Pilibhit, Dhaurahra, Kanpur, and Farrukhabad. The Congress announced the decision a day after Priyanka Gandhi, Rahul Gandhi and Scindia participated in a massive roadshow in Uttar Pradesh’s capital Lucknow.